Centar za razvojnu politiku i saradnju (CRPS) ima zadovoljstvo da vas pozove da se prijavite na konkurs za omladinsku razmenu “ROADMAP 4 CAREER” koja će se održati u Ankari u Turskoj od 2. do 8. decembra 2015. godine. – In modern times the competition is not easy for the people to achieve their goals in career section. They need to map a path to reaching their goal. For that reason we want to ensure and contribute to them when they draw that career map. – We want to ensure that the participants will complete the following goals and objectives: teamwork, cross-functional collaboration, strategy and planning, problem solving, risk management, time management, resource management, creating competence. – We want for the participants from other countries to gain a positive attitude towards Turkey and Turkish culture. – Individuals have the ability to show the way in order to be associated with professional profiles. – A more positive attitude to European Project and EU values. – By encouraging the targeted capacity development in partner countries to strengthen the international dimension of education and training. – Social, cultural and linguistic diversity is to provide more insight. – By strengthening ties between youth and the labor market, increase young people’s basic skills and competencies to labor market participation, promote intercultural dialogue. 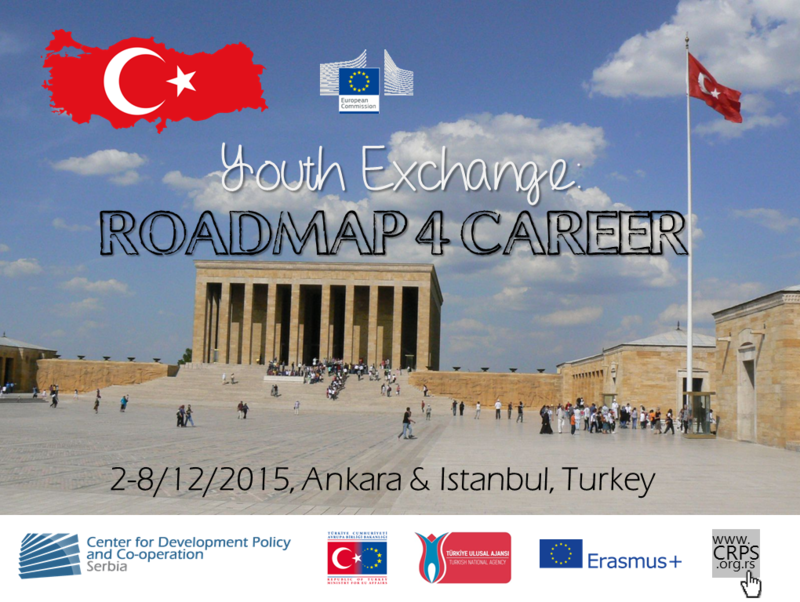 – After project the main idea for participants is to increase their chances of career advancement. – Increasing the personal development and self-reliance of the participants. – Ensure the awareness of personal skills of the participants. – After the mobility of the participants, increasing the motivation to take part in further education and training. – This project’s goal is to draw attention to youth employment and career, measuring the perception on the international level. We want to discuss with people how they organize their career plans. In this context, the point of making the participants’ career plans to be open to different ideas, our priority is adequate training and could not be included in the state to have education in the labor market.